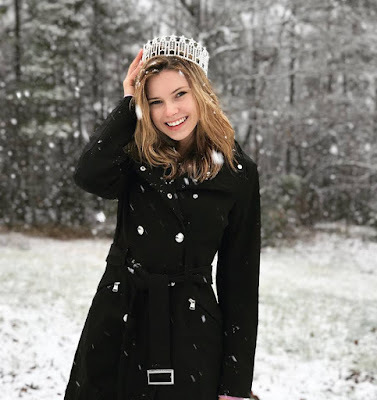 Tori Sizemore (21) was recently crowned Miss South Carolina USA 2018. 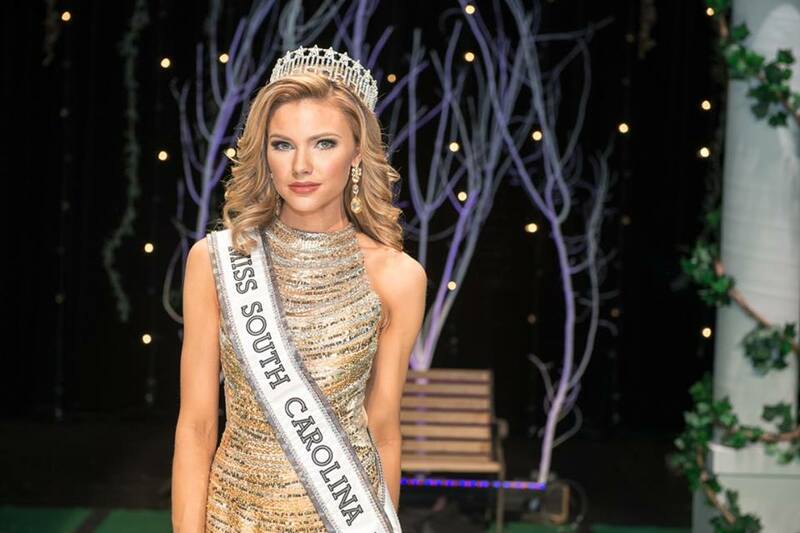 The 1.78m beauty was Miss South Carolina Teen USA 2013 and was named the first runner-up to Miss Teen USA 2013. She will now be hoping to become her state's fourth Miss USA. 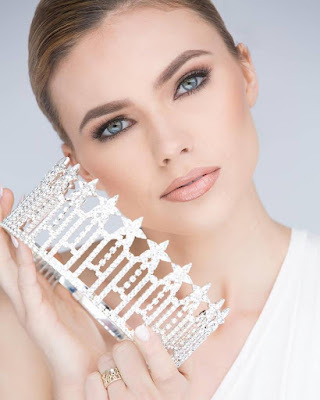 She will be up there but I don't like her styling in the crowning photo that much. I prefer her with a softer style - hair and makeup wise. I was waiting for her to win at the national level. After her 1st runner up placement last 2013 at Teen, I did not close the idea of her come back. She's in my top 5 but I hope she delivers on the pageant night. She definitely has to work on her right styling.